Savvy Seattle magazine readers pick their top dining destinations in the city. 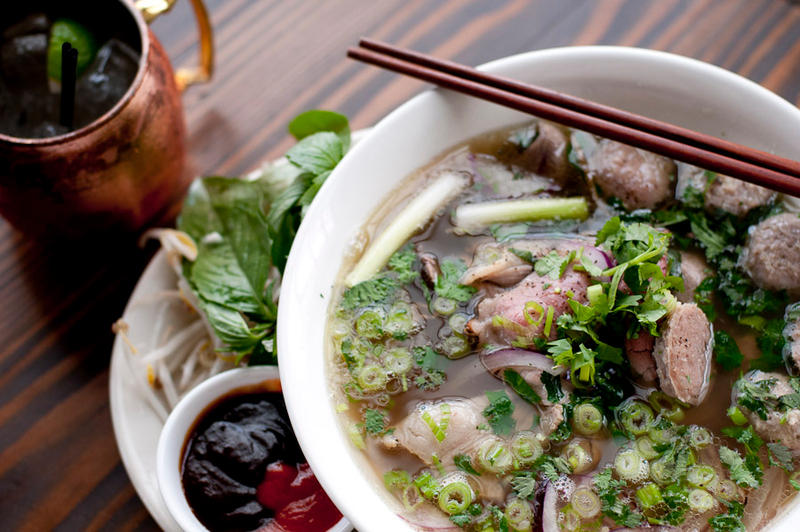 Ba Bar's serious pho game wowed our readers. Readers voted in droves in our annual Best Restaurants Readers' Choice Poll. After checking out their picks, see which restaurants our critics hailed as Seattle's finest here. Or if it's the latest and greatest you're after, we rounded up the nine best new restaurants here.